Santo Domingo.- The Presidency’s Administrative Minister heads meetings to discuss agreements where the country will be declared a tourism destination, streamline processes to export agro products and about Chinese investment in infrastructure projects. 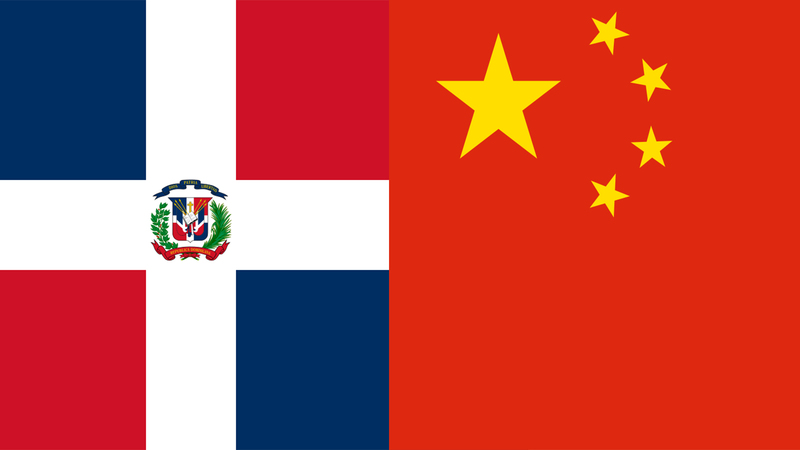 José Ramón Peralta said high-level officials from the Dominican Republic and China have advanced this week on a series of issues and agreements that he affirms will have a positive impact on the Dominican economy, after the two countries formalized diplomatic and trade relations on Mon. In a statement, Peralta said the meetings included officials from the Industry and Commerce Ministry, the Foreign Investment agency (CEI-RD) and the International Development Agency.